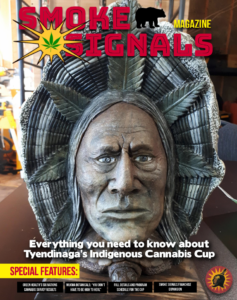 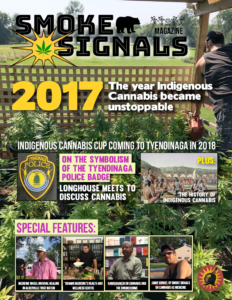 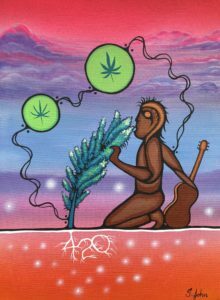 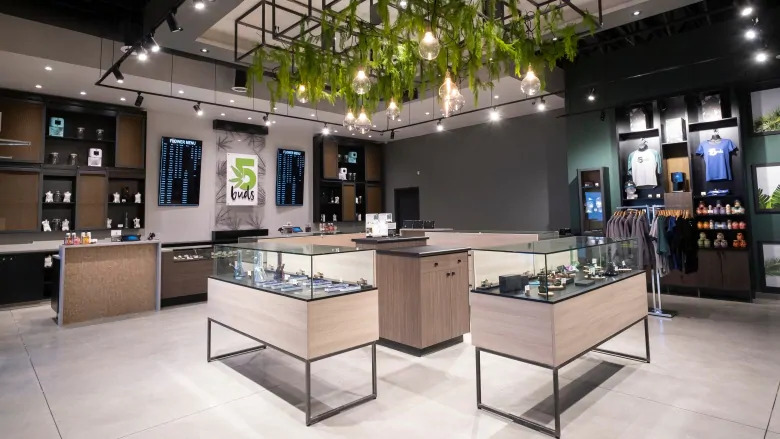 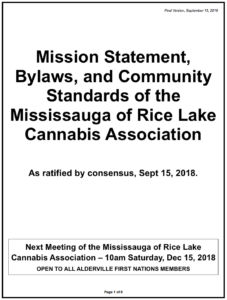 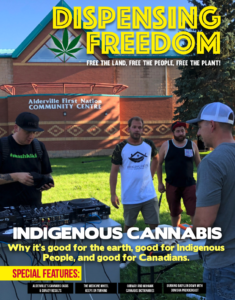 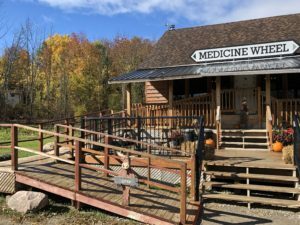 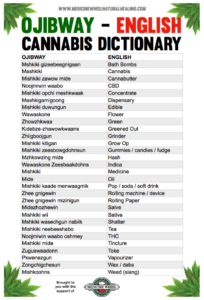 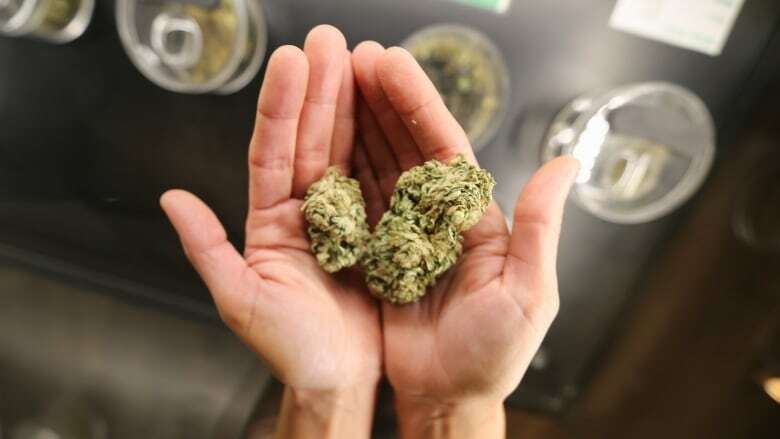 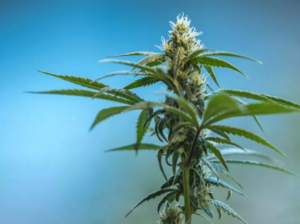 On the south side of Rice Lake in southern Ontario, Alderville First Nation is becoming increasingly known as the ‘Green Mile,’ a moniker inspired by the number of cannabis dispensaries that have cropped up along the stretch of County Road 45 that runs through the community. 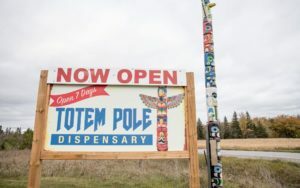 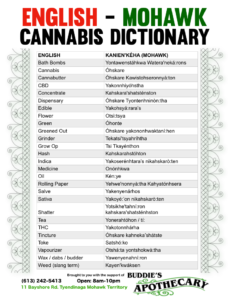 Hiawatha First Nation, about 50 km to the north of Alderville, has taken a different approach, putting a moratorium on all businesses and for-profit enterprises relating to the production and sale of cannabis on the First Nation’s territory. 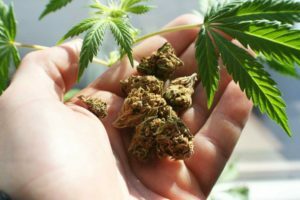 “He said he was only into the medical part of the cannabis so we listened to him and thought, ‘Well, OK that’s kind of a good idea,'” said Alderville Chief Jim Bob Marsden. 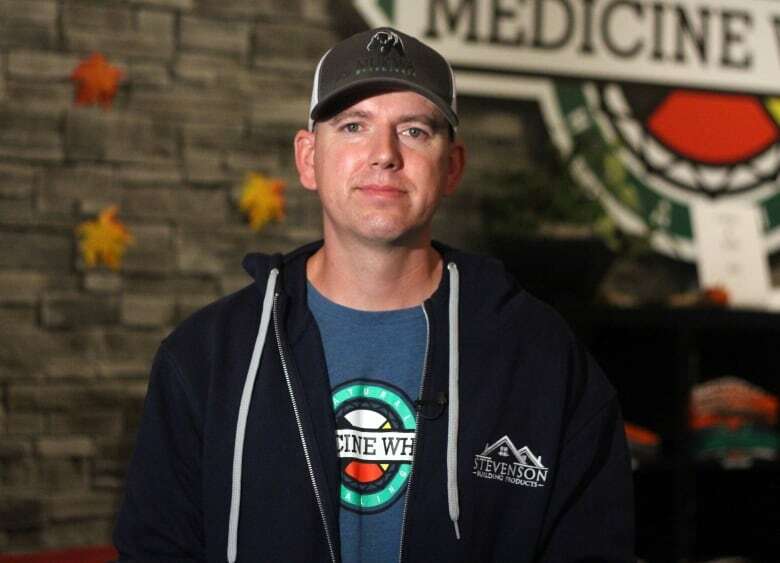 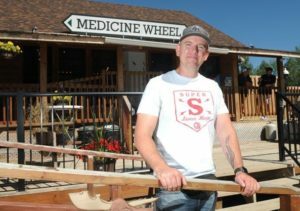 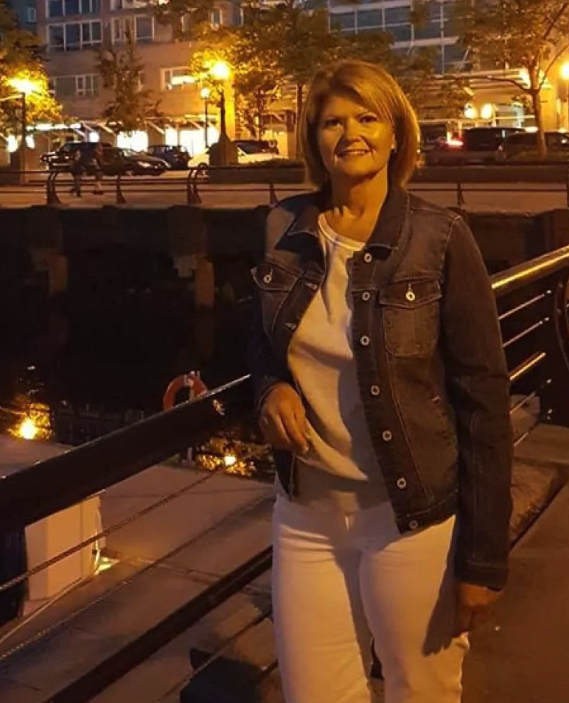 “It was all secure and seemed pretty up and up, so we said ‘OK sure we’ll support the medical [dispensary],'” said Marsden. 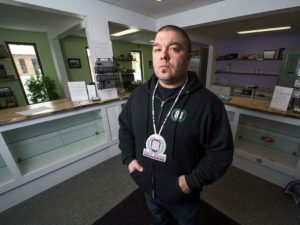 “We’re working with the other dispensaries to really try to regulate ourselves since no one’s done it for us yet,” he said. 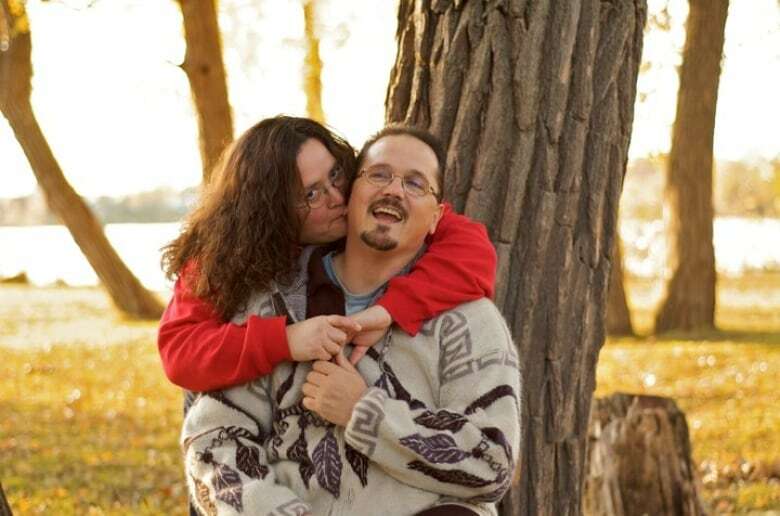 “He’s got a lot more patience now,” Tammy Godfrey said. 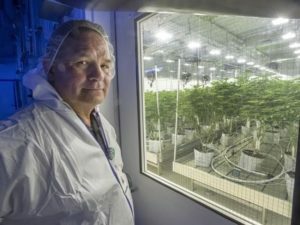 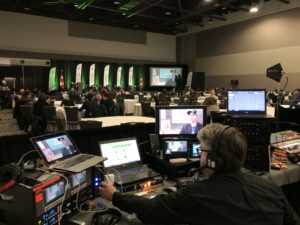 The concern for Hiawatha First Nation is doing business in the “grey area” of cannabis regulations. 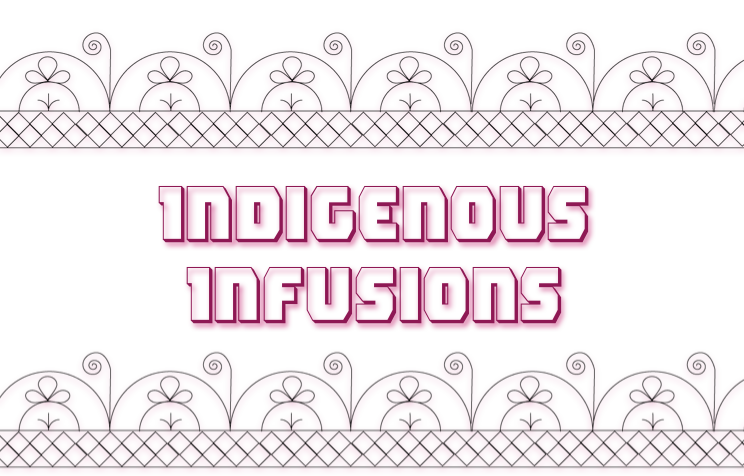 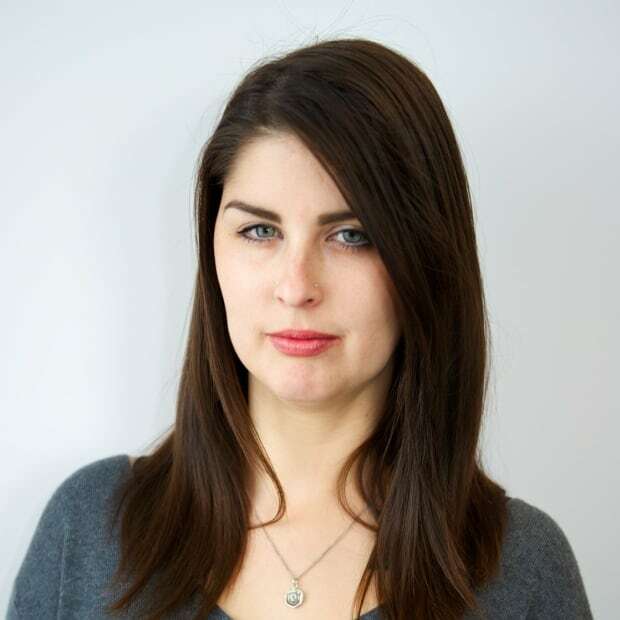 “For Ontario itself there’s so much uncertainty and definitely for First Nations there’s a greater uncertainty. 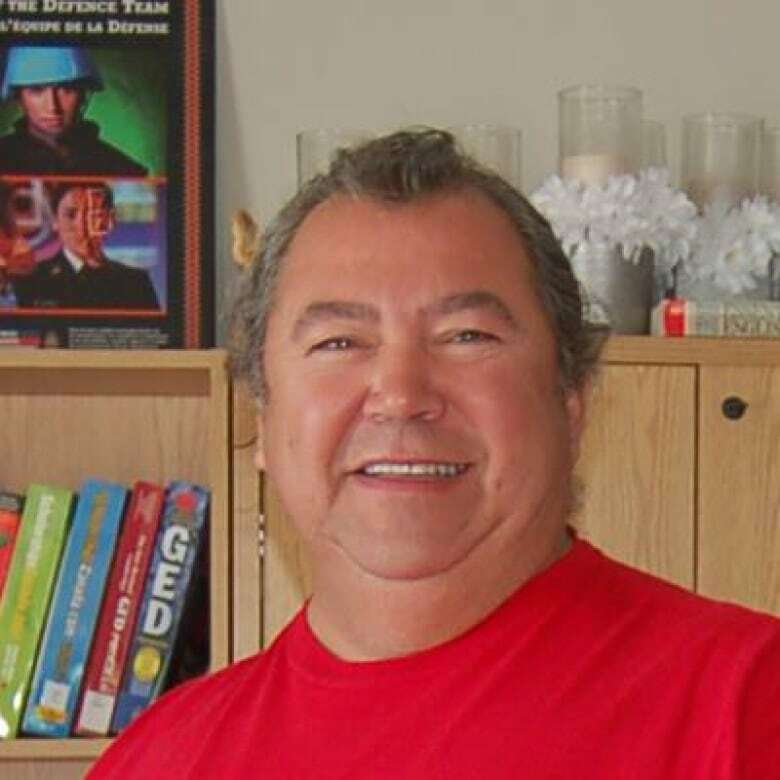 There’s a greater grey area,” said Chief Laurie Carr. 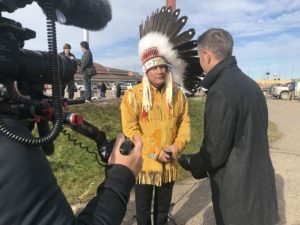 “For me, it’s always about thinking about the youth and the seven generations ahead,” said Carr.